Children’s Book, workshops…exciting things coming soon! Just when things seemed really difficult this week and I was doubting myself and my future, life gave me hope again. A few days ago, a client came in to order her photos, the ones posted here of her sweet daughter on her 1st bday that we shot in the studio. She showed up with a warm, yummy, cup of Starbucks for me, on a day that was cold and I was needing a pick me up emotionally and the caffeine didn’t hurt either! That alone would have been enough to change my day to the positive side, but after her order, she asked me if I would be interested in collaborating on a children’s book with her. I have been high since- I am so excited about the potential of this, the branching out into something different, but something so close to my heart- children and photography. Then, yesterday, another really cool opportunity was presented to me from one of my Chix in Business friends. She asked me if I would like to collaborate on a workshop with her. We are working out details, so I won’t disclose more until I know more- but again, my mind has been racing! I am so excited! I just wanted to thank them for thinking of me for these projects, and thank the universe for lifting my spirits this week. I needed it! Save the date! 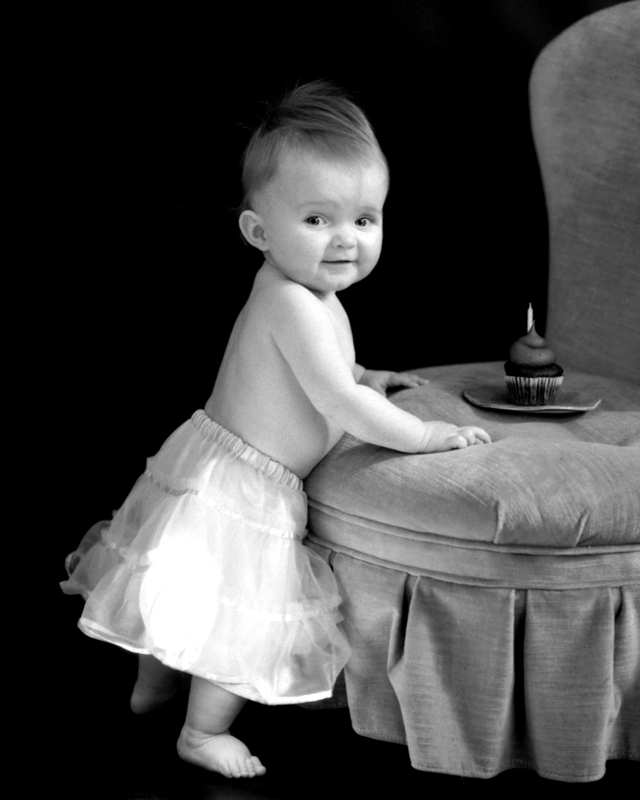 April 2, 2010 Elizabeth Galecke Photography celebrates 15 years! I can’t belive it is here already- it feels like 10 was just yesterday! I have been searching my soul for something special to exhibit in celebration and last weekend, it came to me. I am soooo excited! I have been working with quite a few different non-profits over the years, but I have never shown any 0f the work- other than what the organizations used them for- So, I have decided to edit through my images, and present a show with these images. This is the kind of work that is closest to my heart- work that hopefully makes a difference, and work that has definitely changed the way I look at life. I will be pairing these images with information about the organizations, as well as personal notes from what I discovered or took away from each of these sessions. I am also hoping to raise some funds for each of the organizations. Raffle maybe??? I will keep you posted! I am in the process of contacting the organizations, so far I have confirmed Make A Wish of Eastern NorthCarolina, Juvenile Diabetes Research Foundation, and Easter Seals UCP of North Carolina. The exhibit will be at Epona and Oak, and amazing local Gallery/Boutique in Historic City Market, downtown Raleigh. We will have our celebration and reception on the First Friday Art Walk . More info to come as I get it organized! February First Friday in Raleigh! Well, I decided to give up on some computer issues we are having to write a little about this weekend, and events coming up! I haven’t written in a while- I think it was a combination of artist’s block, the winter blues, and the flu! So I am trying to catch up! This Friday there is a lot going on in Raleigh! The weather may be a little messy, but I am ready to get out of my house- see some art, and enjoy someone else’s cooking for a night! 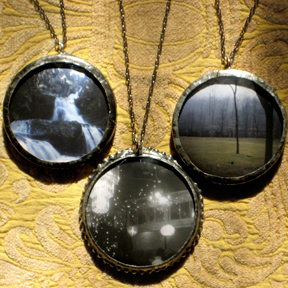 Soooo, First of all- the Elizabeth Galecke Photography/ MoodSwing jewelry collaboration will be at Found Studio for First Friday festivities. Stop by the gallery at 16 Glenwood Ave(Glenwood South) between 6-9pm and say hello and check it out along with a bunch of other amazing artists work! We also have pieces of our work at the Collector’s Gallery Downtown. It is a fun space to check out! They will be open for First Friday as well! In Boylan Heights there is a toy camera photo exhibit. All of the photographs were taken with plastic camera using FILM! Being a film shooter, that makes me happy! I didn’t get it together to enter anything, but have some friends exhibiting with amazing work! I can’t wait to check it out! This is at Rebus Gallery from 6-9pm this Friday and will be up for the month.